Cover illustration for Fritz Leiber's The Big Time (Ace, 1967) by German American artist Hoot von Zitzewitz (1927–1979). In an appreciation published two years ago on the centennial of Fritz Leiber’s birth, jazz critic and music historian Ted Gioia listed just a few of the popular writer’s many jobs and avocations: movie actor (appearing in the 1936 film Camille, with Greta Garbo and Lionel Barrymore), writer for the Buck Rogers comic strip series, minister, student of psychology and philosophy, Shakespearean stage actor, inspector for the aerospace industry, expert fencer, and Occidental College speech instructor. Leiber was also a chess enthusiast, winning the Santa Monica Open in 1958; over the course of the following decade he served as president of the Santa Monica Chess Club and his name appeared frequently among the top-ranked competitors at tournaments throughout southern California. And in the late 1930s he and a friend designed a three-dimensional board game called “Lahkmar” (the setting for seven of Leiber’s future fantasy books); in 1976, a simplified version of the game was released commercially as Lankhmar by TSR, the legendary publishers of Dungeons and Dragons. It’s little wonder, then, that chess and other board games play pivotal roles in much of his fiction, such as “Knight to Move,” one of the so-called Change War stories Leiber wrote after publishing the Hugo Award–winning novel, The Big Time. Set in the middle of an interplanetary chess tournament, the agents of two armies, the Spiders and the Snakes, engage in an intricate match of double-crossing and intrigue that mirrors the “slow game” taking place on the competition floor. 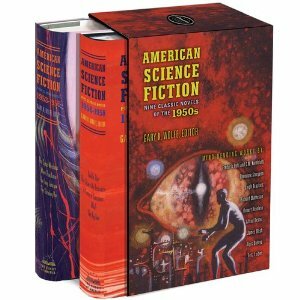 Bonus material: Story of the Week readers should visit The Library of America’s American Science Fiction online companion, featuring new essays by such acclaimed writers as Michael Dirda, William Gibson, Nicola Griffith, James Morrow, Tim Powers, Kit Reed, Peter Straub, and Connie Willis. 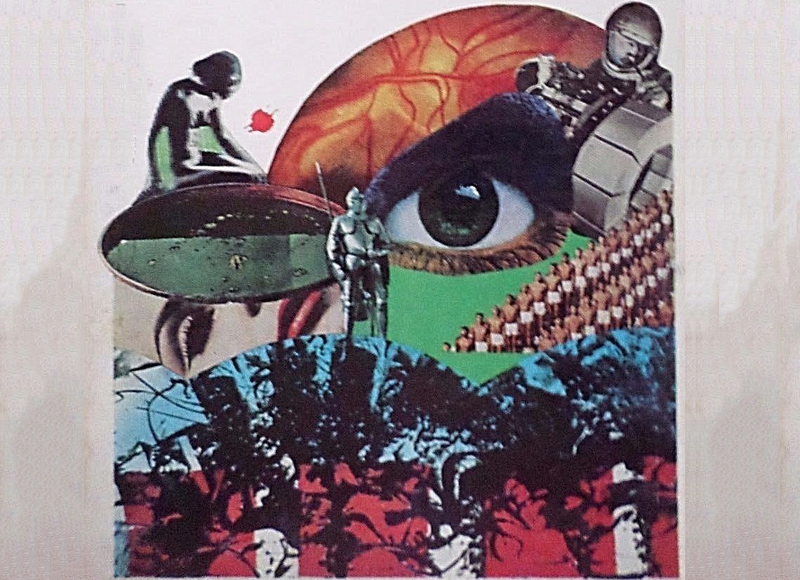 The Fritz Leiber section features (in addition to an essay by best-selling novelist Neil Gaiman): a slideshow, a biography of Leiber, other Change War stories, audio for three 1950s adaptations of Leiber's stories from the NBC radio program X Minus One, and more. The tall, long-haired girl in the trim olive uniform with the black spiral insignia was tapping very lightly in a dash-dot-dot rhythm on the gallery’s golden rail where her elbows rested. . . . If you don't see the full story below, click here (PDF) or click here (Google Docs) to read it—free! You can also read this week’s story at the American Science Fiction online companion.